Correction! In my introduction I mention that Its A Wonderful Life is playing Dec 24, 2013 and Dec 25, 2013. I incorrectly said the times for Dec 25 are 7:15 and 9:30. The correct time is 7:15 and 9:45. For more info about times click here. Todd A. Schall-Vess, General Manager of The Byrd Theater, in Carytown talks about the 85 year history of the theater. 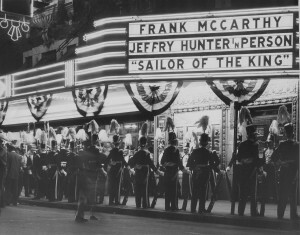 It opened on Dec 24, 1928. 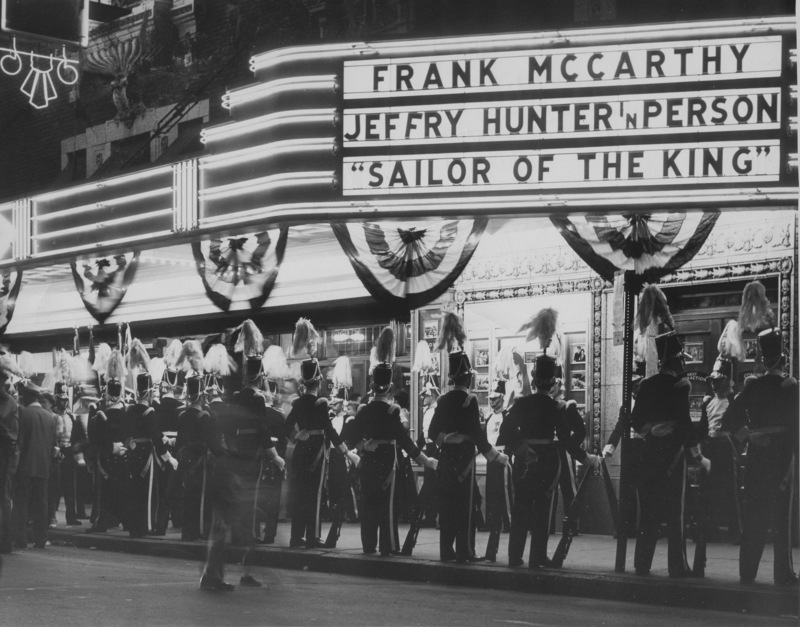 Schall-Vess discusses the opening of the theater, The Mighty Wurlitzer Organ, the natural spring built into the theater, and much more. 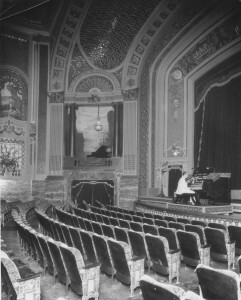 The Byrd is the oldest operating movie theater in Richmond. 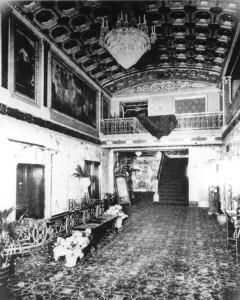 The photo to the left and below are from opening day of The Byrd in 1928. Subscribe to History Replays Today, The Richmond History Podcast on iTunes, Stitcher, Tunein, or another podcast manager.